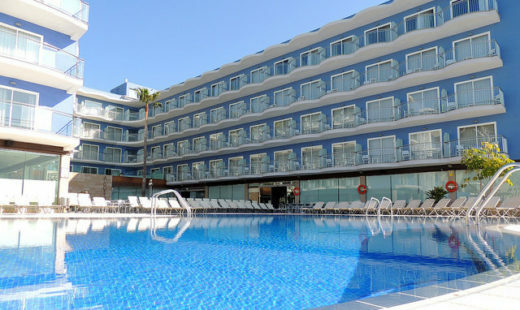 A2hotels is a family hotel chain located in Catalonia with more than 40 years of experience. Born to respond to an autonomous client, who directly books his vacation and who wants and needs a quick response to his demand. 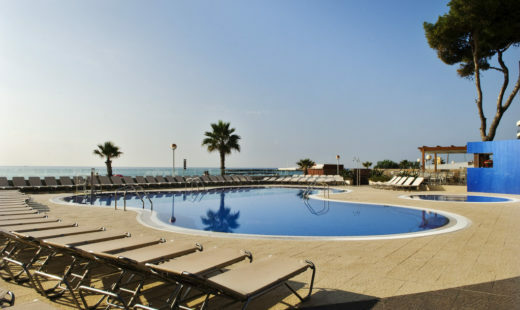 A2hotels has 4 hotels of 3 and 4 stars located in Cambrils, Baqueira and Calella. 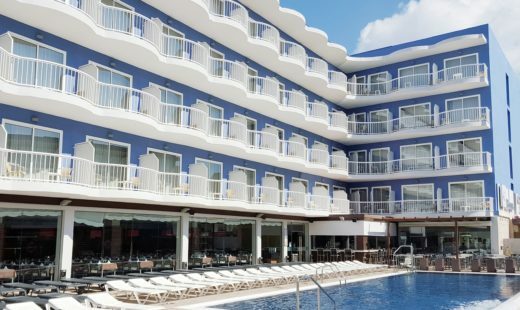 All of them with a common seal: hotels of high value for money. 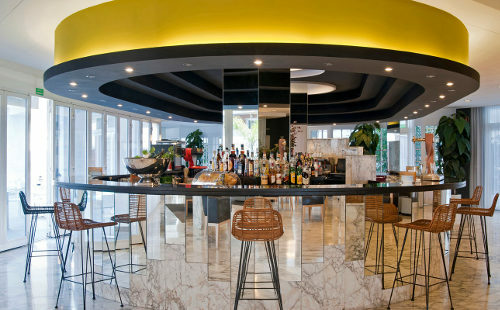 By registering with A2hotels, you will benefit of great discounts and exclusive offers designed exclusively for A2hotels users, in addition to receiving in your mail all the offers that our hotels offer to their Internet users and their customers. 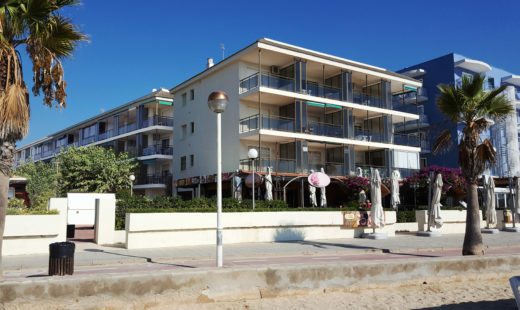 Hotel with a family atmosphere with an excellent location just 80m from the beach and next to the avenue that links the towns of Cambrils and Salou. 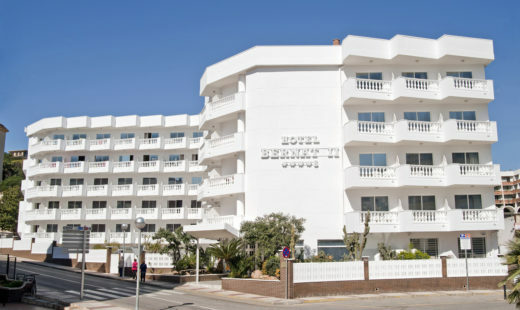 Hotel located in front of the sea, at foot of the beach and next to the promenade that connects the towns of Cambrils and Salou. 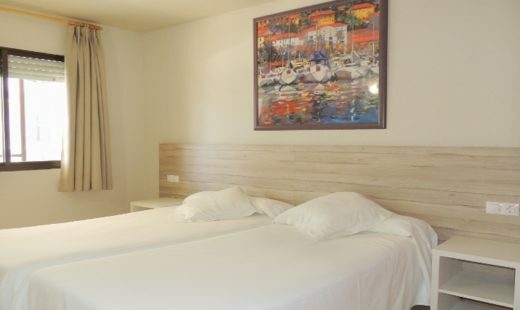 The Augustus Vacational Tourist Apartments are for all those families who want more privacy and independence, with sea views. 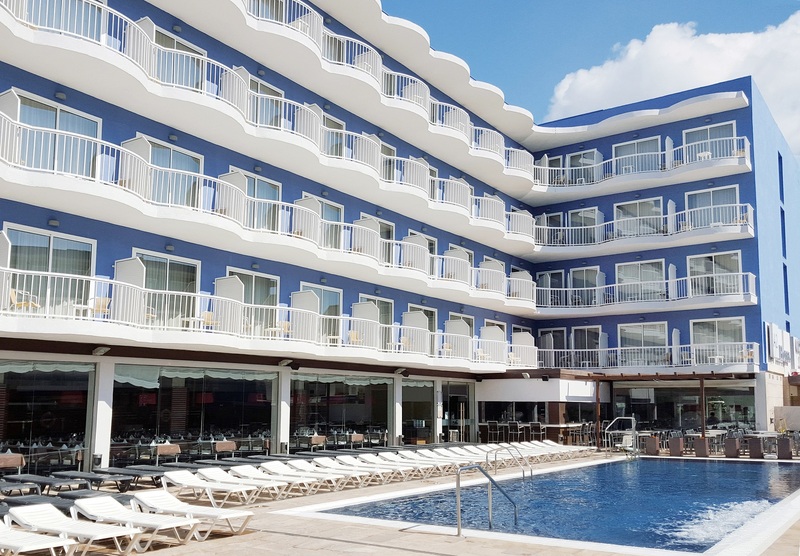 Excellent establishment ideal for families, located at 150m from the beach and 5 minutes from the commercial center, where you will enjoy a pleasant and a very welcoming atmosphere. 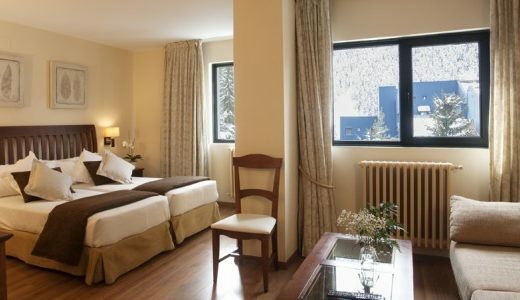 Our experience and situation makes us an ideal option to enjoy a stay at the Aran Valley. 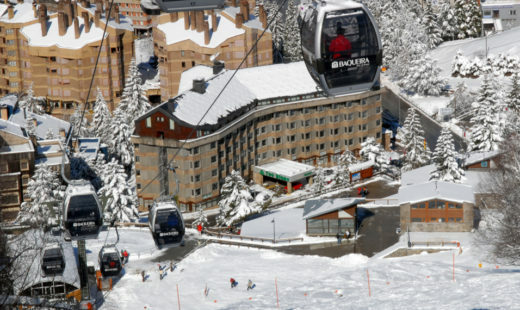 Enjoy a family holiday in the mountains.